Our vast experience, industry certification and professional outlook make us the ideal choice for all your electrical needs.You can trust us to work on-site independently, meeting your programme goals. Our conventional and addressable fire alarms are available with integrated emergency lighting.State of the art technology pinpoints the incident zone for maximum safety. 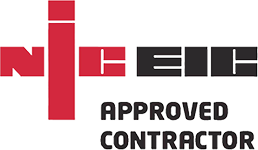 We offer a full fault finding, periodic testing and inspection service.Our NICEIC approved electricians recommend corrective measures if anything is deemed unsafe. We can service all your network infrastructure needs.This includes both data and fibre optic cabling. 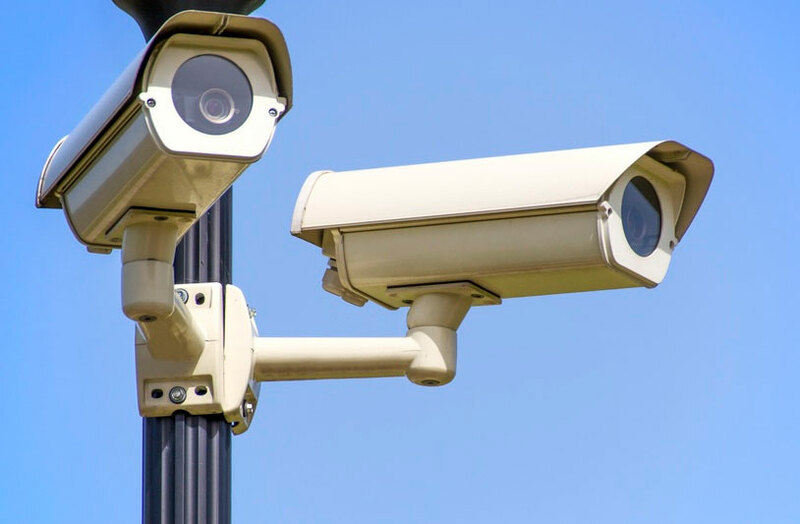 We install both traditional and addressable CCTV systems. We offer state of the art, energy efficient lighting systems that are the safest on the market. Electrical appliances must be safe and properly maintained to comply with Health and Safety regulations. Manufacturers recommend testing at regular intervals.The regularity of tests depends on the type of appliance and the environment of use.Our skilled engineers will ensure a safe working environment for all your staff. Industrial and commercial premises naturally use a large amount of power.To cope with this, three-phase or poly-phase 415 volt distribution is required.We have a wealth of experience in the safe installation of the requisite cabling. Safe electrical containment is essential for any business.This may be heavy duty or compartment-containment to prevent EMF disruption.Our experts can design and implement this for you, or simply advise you on a reliable solution. Our team are well versed in safe use of SWA cables for industrial installations.Cable sizes vary from 2.5mm to 400mm. We are always on hand to maintain or repair broken or faulty equipment. State of the art technology allows you to save money safely and efficiently.The environment will thank you too, as you see a dramatic reduction in your carbon footprint.